Before setting a sale price, Spanish property owners who are considering selling should be aware of all the associated costs and taxes, in order to be able accurately to calculate the net amount they will receive from the sale. The following is a reminder of the principal areas to consider. This general commentary is not intended to be exhaustive; and case-specific legal advice should always be sought. The seller usually covers the estate agency fee. The applicable percentage of the fee needs to be individually negotiated in each case. It will be determined by the nature and location of the property; its price; and the detail of the service which will be provided by the estate agent. The typical range of estate agency fees for ‘ordinary’ Spanish property sales is around 5% plus IVA. 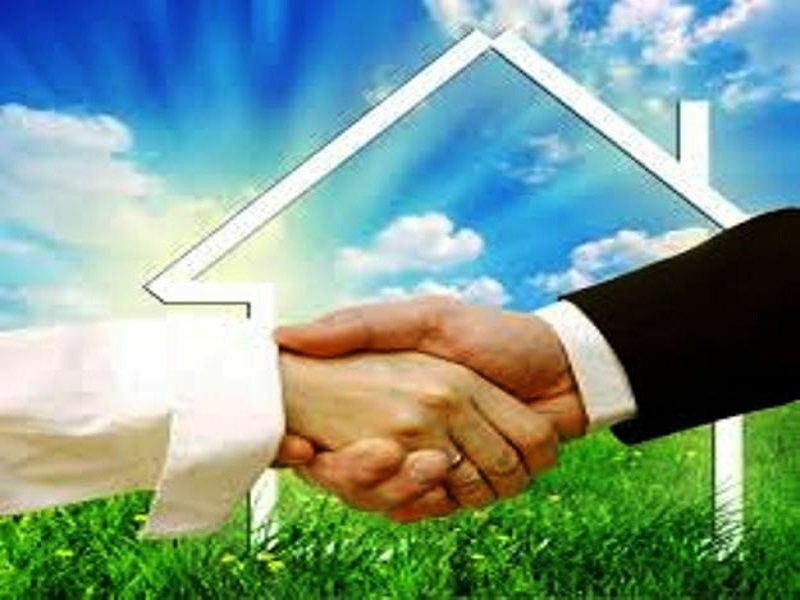 In order to market a property for sale, Spanish property owners are legally required to have an up to date Energy Performance Certificate. If required, we will be able to recommend a local authorized certificate provider. For an indication of the amount of plusvalía tax you are likely to have to pay, you need to go your local Town Hall with your Escritura (Deeds) and an IBI receipt for your property. They will be able to tell you the tax accrued if the property was to be sold on that date. So, it is always essential to have a clear idea in advance of the Plusvalia which will be payable on a sale. It will ordinarily be a term of the sale that the seller pays all outstanding community charges up to the date of completion. This is confirmed by the provision of a Community Administrator’s Certificate, which the seller procures (and pays for). The charge for the provision of this certificate typically ranges from 50-100 Euros. On the day that you complete on the sale you will be charged a flat rate of 3% on the full amount of the sale price (the amount shown in the Escritura or Title Deed). This amount will be deducted from the final money you will receive when you visit the Notary to complete on the sale of the property. (Buyers from non-resident sellers are required to withhold 3% of the total purchase price and pay it directly to the Spanish Tax Agency, usually through their lawyer or asesoria). All non-residents are required to pay a 3% retention on the day of completion. If the 20% on the profit works out to be less than the 3% on the full amount, it might be a good idea to ask your lawyer to make an application to pay the 20% and then he can claim back the 3% already paid and just pay the lesser amount of 20%. He has one month after completion to make this application. To qualify and be treated as a Spanish resident requires you to have been living in Spain for 3 or more years and to be able to prove this, by providing the previous 3 years tax returns, an Escritura (Deeds) in your name that is more than 3 years old or a certificate from your local town hall to say that you have been registered as living there for more than 3 years. 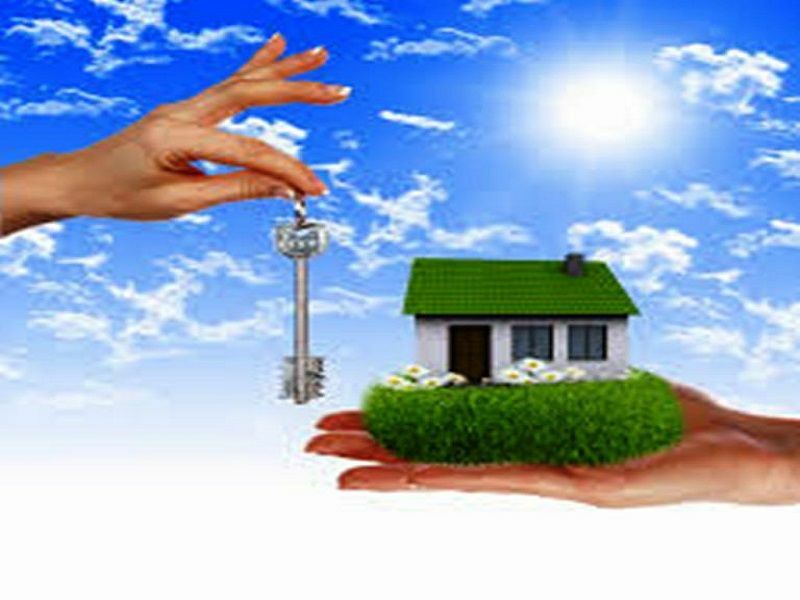 You will also need to prove that you intend to continue to live in Spain by providing a contract to purchase a new home or a rental contract for at least 6 months. Your lawyer will apply for a certificate (O2) from the tax office to say that you qualify to be exempt from the normal retention of 3%. If you are selling your primary residence you are not liable to pay capital gains tax. Again you will need to prove that you have lived in Spain for 3 years or more and intend to continue living here. If you intend to go back to your home country you pay 3% tax on the full declared price on completion and then in your next years tax declaration you can claim this money back from the tax office. If you don't declare your taxes here, but can prove that you earn less than 11,200 euros per year, then you are exempt from paying Capital gains tax. This is a case-specific issue, so advice should always be sought in both jurisdictions before proceeding with a sale, to ensure full fiscal compliance.